continues to go from strength to strength. As an internationally recognised destination, the city is renowned for its historical legacy and as a cultural hotspot. These features, combined with a comprehensive infrastructure of amenities – all within easy access via car, bus, tram, train and an international airport – make Manchester the complete conference destination, and a popular choice for event planners. Inside you will find inspiring venues and all the information you could possibly need to organise your event here. 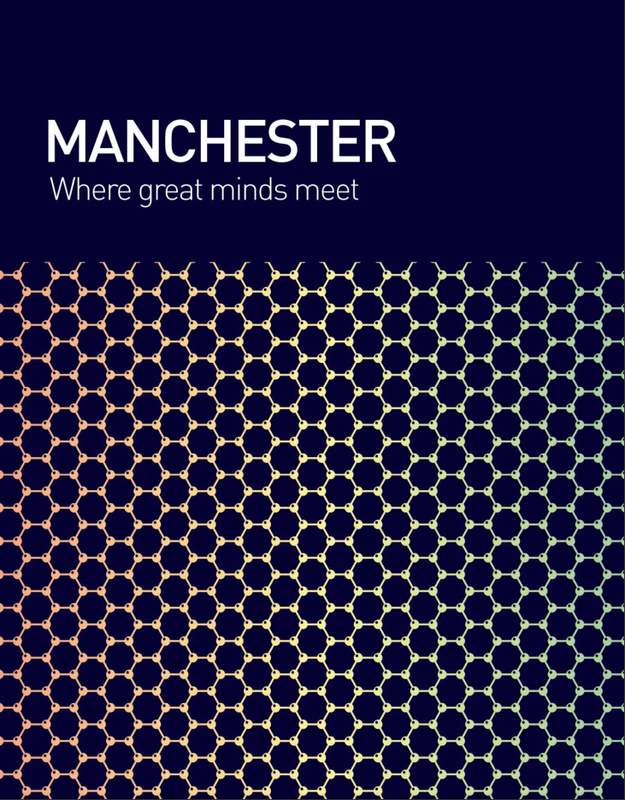 To complement this, the guide also features a detailed overview of the region’s three major industry strengths; advanced manufacturing, creative & digital and life sciences.